Original Russian red cotton T-shirt screen-printed in Moscow. 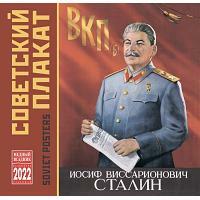 Features CCCP letters and state emblem of the Soviet Union. 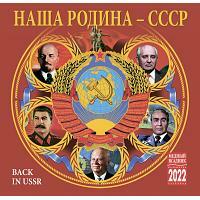 CCCP is a world-known Latin graphical rendition of the Russian acronym for the Soviet Union. The state emblem of the Soviet Union (corresponding to a coat of arms) had the Earth superimposed by the hammer and sickle. Two bundles of corn ears heavily draped with a scroll, reading in all the 15 SSR languages the motto "Workers of the World, Unite! "; the bundles encircle an earth globe (viewed approx. from the vertical of the Black Sea) showing solid continents and coordinate lines in 20 deg. intervals. On it a hammer and a sickle, crossed per saltire, in naturalistic look. Under the globe a rising sun with alternating long and short rays made of single lines (approx. 30 visible rays); above the globe a red star. USSR anthem is printed on the back. Hand wash only. Ships within 5 business days.